​Across your property and Tampa as a whole, asphalt plays a large and important role in the utility and reliability of our properties. When looking for locally skilled and experienced asphalt professionals to provide you with the results your home or business needs, making the choice to reach out to Tampa Asphalt Paving Kings will provide you with solutions. We have been the source of quality installation, repair, replacement and asphalt milling in the Tampa area for many years and ensure that you have the best in the business bringing their attention to your needs, whatever they may be. When you need the quality that comes with experience, you need Tampa Asphalt Paving Kings on your side. Whether you’re putting up a new property and need a quality driveway, or your commercial parking lot needs attention in order to look and feel its best, choosing to reach out to your local area experts will provide you with the results you’re looking for quickly and easily. 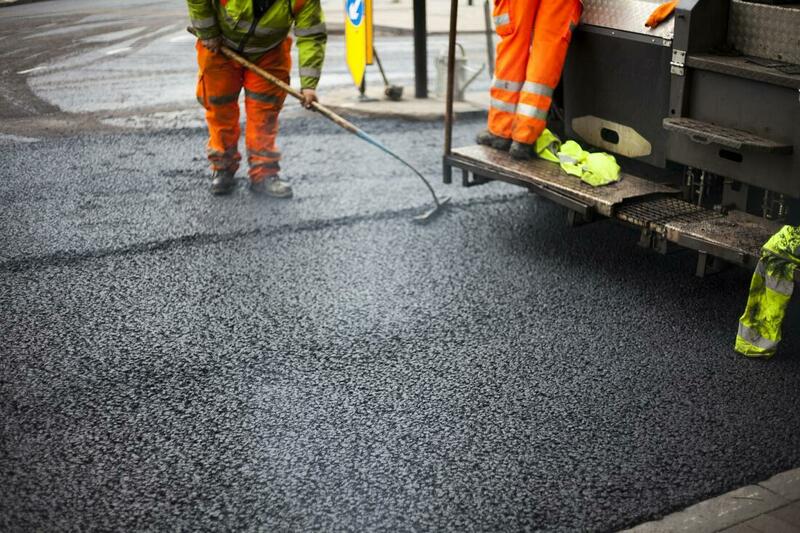 Our asphalt professionals are here to ensure that you get the highest quality services brought to your property and the means to get and installation or repair in place that will benefit your space for many years to come. When looking for the best in the Tampa area, look no further than the established services that Tampa Asphalt Paving Kings has been bringing to the region for many years and the number of quality results we’ve delivered to the city. Contact us today for more info.